‘Fashion Cities Africa.’ The First Major Exhibition Dedicated to Contemporary African Fashion. An upcoming exhibition at the Brighton Museum & Art Gallery takes us to the fashion capitals of Casablanca in Morocco, Lagos in Nigeria, Nairobi in Kenya, and Johannesburg in South Africa. Fashion Cities Africa is the first major exhibition to celebrate and examine the growing contemporary fashion scene on the continent. 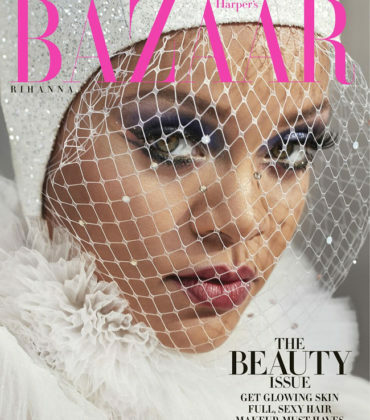 The project highlights a diverse group of influential artists and tastemakers, ranging from international designers, to photographers, pop stars, and bloggers. 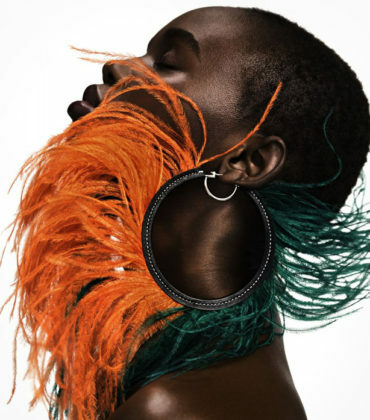 “There’s been a surge of interest in contemporary African art and design in Europe and the US in recent years, but this is the first major UK exhibition dedicated to contemporary African fashion. We want to reveal the diversity that exists across the continent – and within single cities – and show that wax print is only part of the story of African fashion,” said co-curator Helen Mears. “Each of the cities featured has its own fashion scene: in some cases emergent, in others more established. 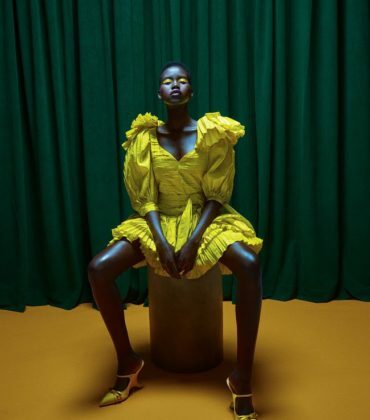 Some African designers are now major players in international fashion, while others are experimenting creatively in the interface between global fashion and local identities. • Original garments and accessories by The Sartists — A Johannesburg-based creative collective documenting their lives and style in post-apartheid South Africa. • 2Many Siblings – A Nairobi-based brother and sister duo who will be creating original works for the exhibition. 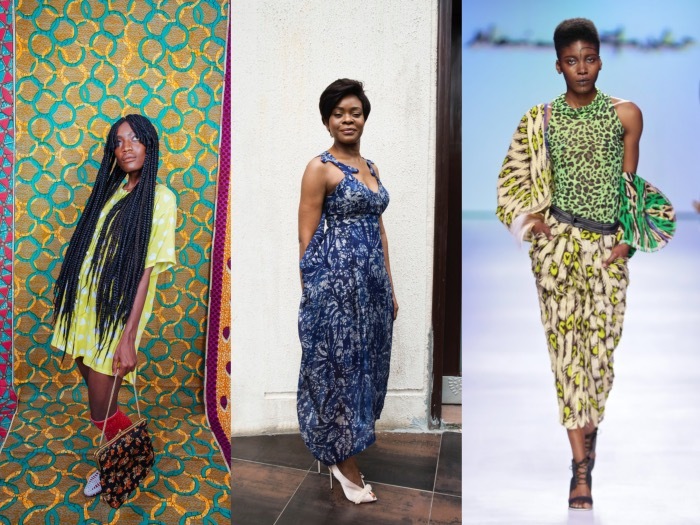 • Maki Oh – The world renowned Nigerian designer has been worn by a slew of personalities and public figures, including Solange Knowles and Michelle Obama. • High-fashion garments worn by Sauti Sol, Kenya’s hottest band, voted MTV Europe’s Best African Act 2014. • Zhor Raïs – Casablanca-based designer known for exquisite hand-crafted ‘caftan couture’ pieces. Fashion Cities Africa is part of the wider Fashioning Africa, supported by the Heritage Lottery Fund through the Collecting Cultures program. A parallel project which will be co-ordinated by Sarah Naomi Lee, will explore African fashion through the lens of identity and the diaspora. 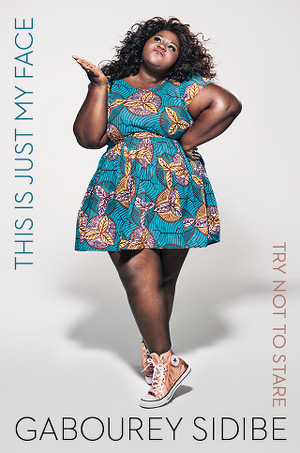 Fashion Cities Africa will also be accompanied by a book of the same name, edited by Hannah Azieb Pool. The exhibition will run from April 30, 2016 to January 8, 2017. For more information visit the Brighton Museum online. Feature Image Credits (Left to Right): 2Many Siblings, Deola Sagoe photographed by Lakin Ogunbanwo, Designs by Marianne Fassler photographed by Simon Deiner. 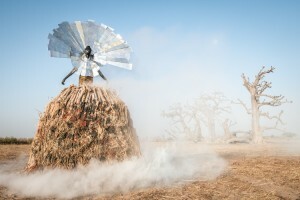 Photography Series Features Fashions Made From Trash To Raise Awareness About Pollution in Senegal. 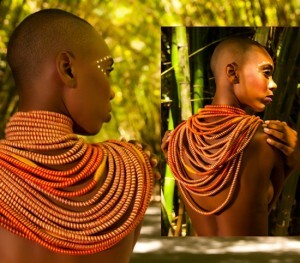 ‘Water Carry Me Go.’ A Fashion-Art Exhibition Featuring African and Afro-Diasporic Creatives.